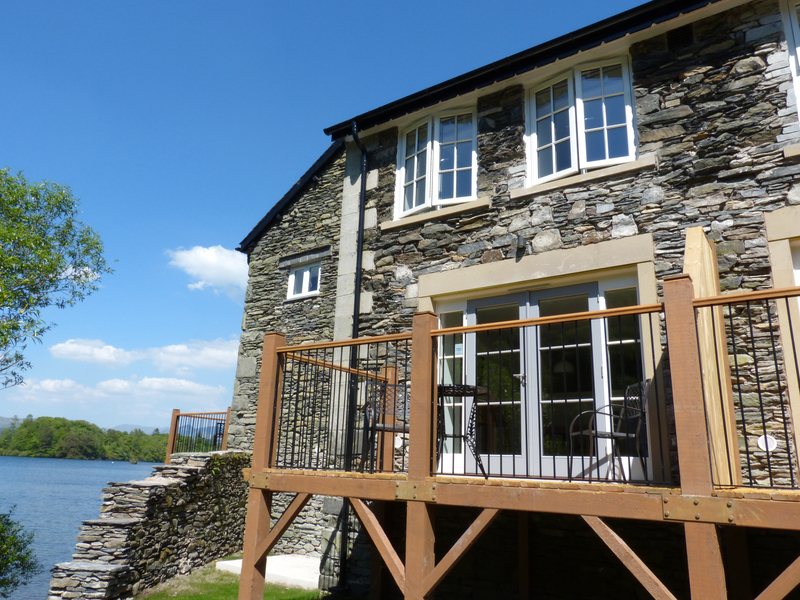 Lowe-McConnell is a luxury terraced cottage set on the site of the Freshwater Biological Association, one mile from the village of Far Sawrey, close to Bowness-on-Windermere. This cottage sleeps two people and has a zip/link king-size double, a shower room and a open plan living area with a kitchen, dining area and a sitting area with balcony. There's also off road parking for one car. 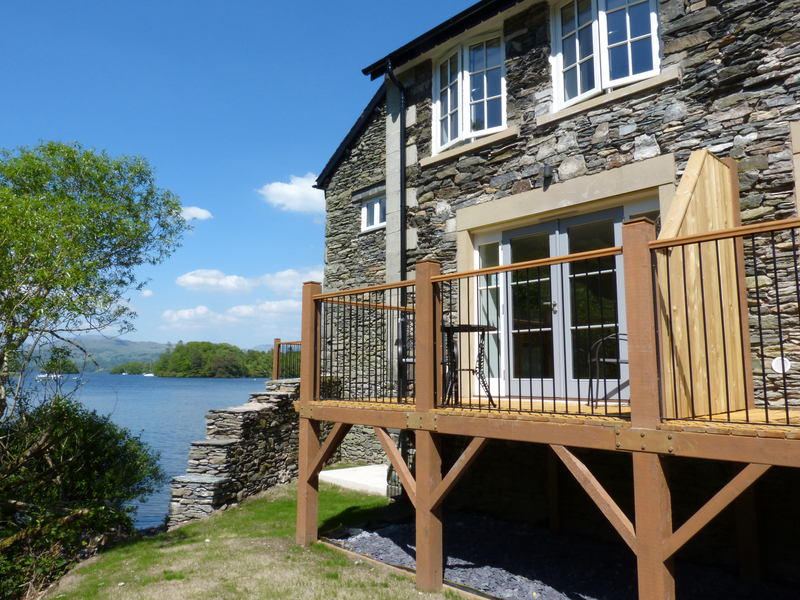 Lowe-McConnell is a wonderful cottage for a Lake District getaway, with plenty to see and do in this superb area. One king-size double bedroom. Shower room with shower, basin and WC. Open plan living area with kitchen, dining area and sitting area with balcony.